What are dental sealants? Sealants are used in dental procedures to help protect your teeth, which are susceptible to decay. Aside from practicing great oral hygiene and going to the dentist regularly, there is another way to protect these permanent teeth from decay and other damage—dental sealants. These sealants are plastic coatings that are placed over the chewing surface of the teeth, protecting teeth from decay. As already mentioned, the molar and premolar teeth are vulnerable to decay. This is because the chewing surfaces of these teeth have grooves called “fissures,” which can be difficult to clean and hard to reach when brushing. If it is not cleaned and brushed thoroughly, there is higher chance that plaque will accumulate in these areas, which eventually results to the development of cavities and then decay. This is where dental sealants come in. They provide extra protection to the pitted and grooved areas. It provides a smooth surface which covers the fissured area of the teeth, preventing plaque from building up. Normally, the dental sealants are placed on the chewing surface of premolar and molar permanent teeth. This is because of their deep fissures which are susceptible to plaque buildup. However, in some cases, dental sealants are also placed in other permanent teeth as long as these teeth have grooves or pits. While these are common among adults because they are placed on permanent teeth, they can sometimes be placed on primary teeth such as the molars of children. But this must be upon the recommendation of your child’s dental hygienist or dentist. The process of placing dental sealants starts with cleaning the chewing surface of the teeth with a paste and a rotating brush. Once the teeth have been rinsed and dried, the dentist will apply an acidic solution on the fissured area of the tooth’s surface. This solution will create small microscope areas and rougher surface to which the sealants will be attached. After this, a liquid dental sealant is placed on the tooth and the dentist will allow it to harden for a few seconds or minutes. The result is a hard plastic varnish coating that protects your teeth from plaque and cavities. 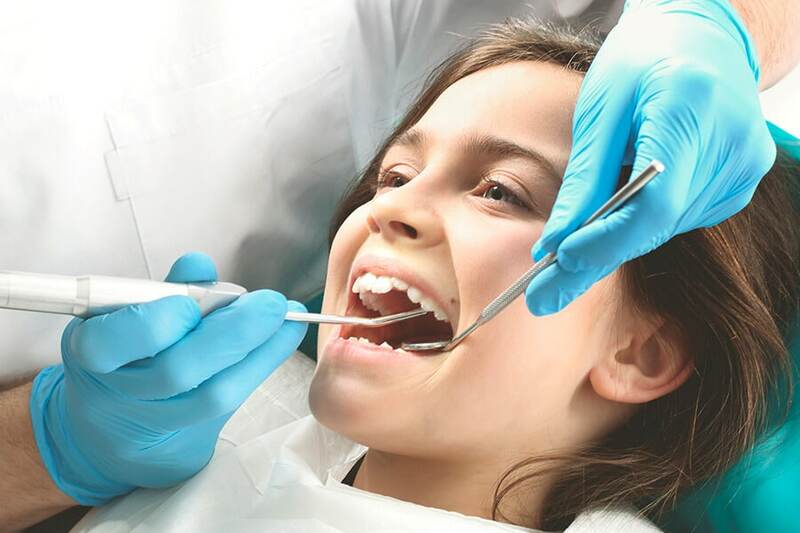 Since the 1970s, dental sealants have been used and proven to be effective. With proper oral care, sealants can last for many years. Once they deteriorate, you can always have new ones applied on your teeth. But if you just follow the advice of your dentist, follow healthy dental habits and go to the dentist regularly, then you can enjoy having dental sealants for many years.